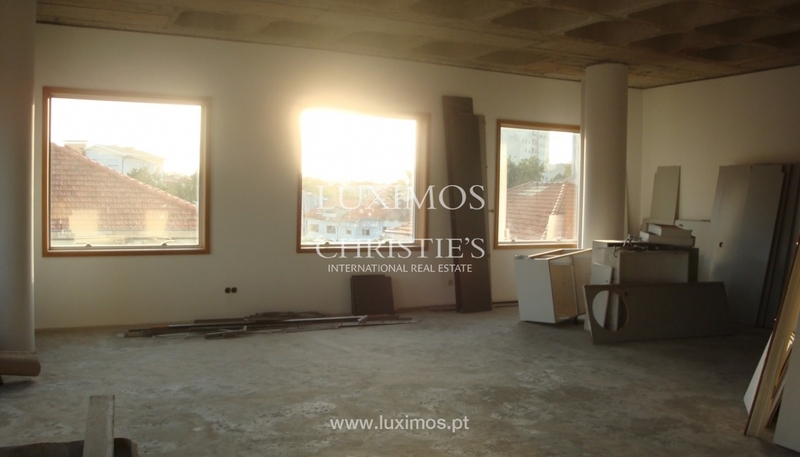 New office, for sale, located in downtown Porto. This real estate property benefits from 24-hour security and private car park. 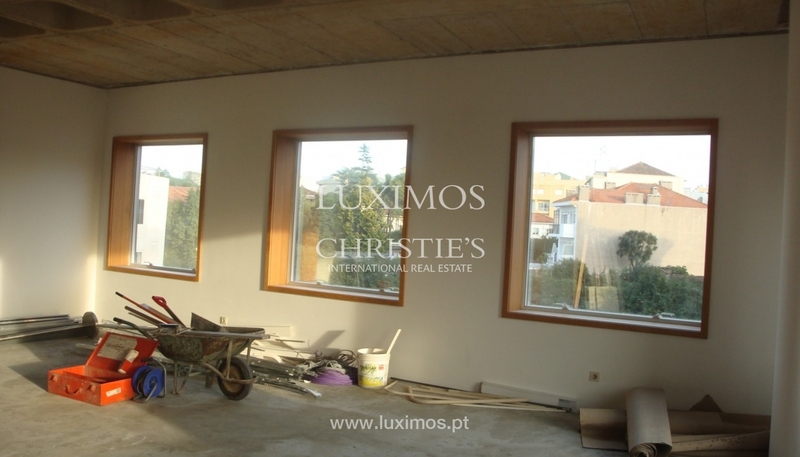 Located 500 metres from one of the main roads (N14) and 12 minutes from Porto international airport . 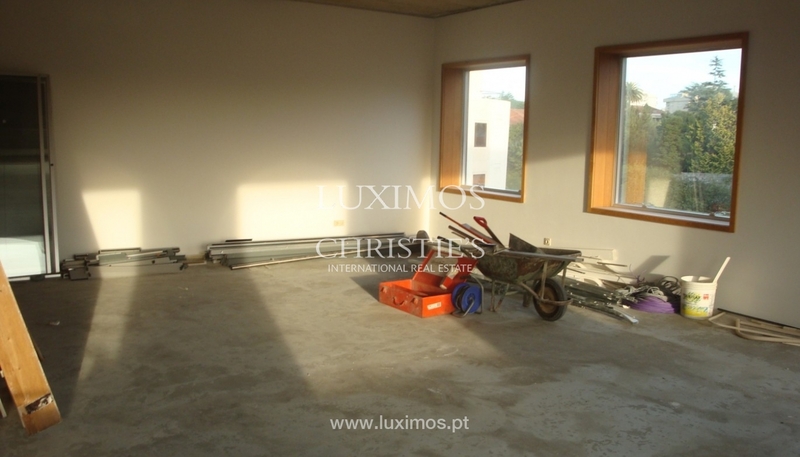 Located in the best area of Boavista. 5 minutes from Casa da Música and Serralves Museum.